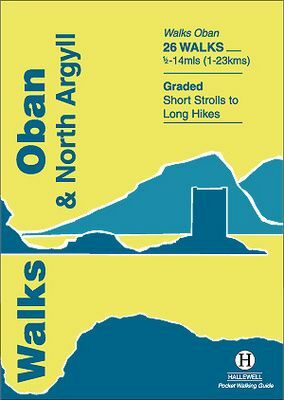 This guide covers Oban, the offshore islands and inland as far as Bridge of Orchy. The coastal area and islands are fairly gentle in character, but there are some fine, challenging hill walks inland. Walks range from 0.5 miles to 14 miles (1-23km). Routes include: Oban to Gallanach, two routes on Lismore, Ben Cruachan and Bridge of Orchy to Tyndrum.